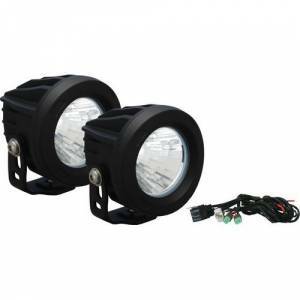 Increase driving visibility with LED fog lamps. 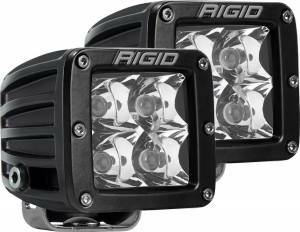 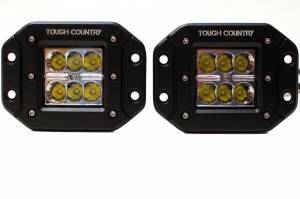 We carry a wide selection of LED fog lights for trucks from leading brands like PIAA, Rigid Industries, Vision-X, and more. 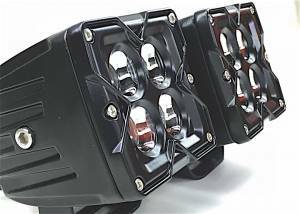 At BumperSuperstore.com, you'll find available models of LED bumper lights in round styles, square mounted models, and light bars. 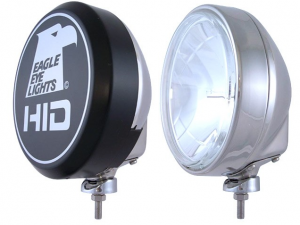 Shop online today or contact us for more information on truck fog lights.